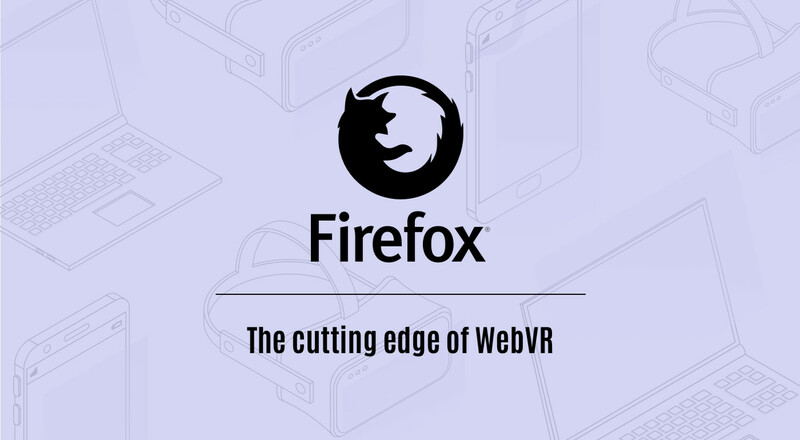 Mozilla just announced that WebVR – the technology specification letting people experience VR content directly through a browser – has landed in its first public wide release yesterday in Firefox 55. 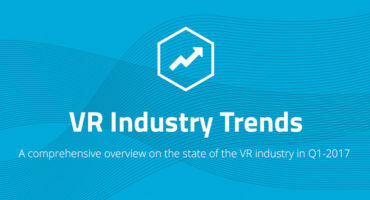 I’ve already covered how awesome and important WebVR is – by unlocking distribution at scale and cross-platform – so this is great news for the 3D and VR world, and most importantly for the end users, people who want to experience VR with fewer barriers to entry. This has been looong in the making. The underlying tech behind WebVR is actually WebGL, which was released in March 2011, also kickstarted by Mozilla. 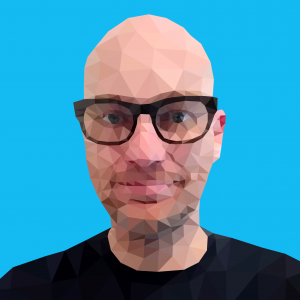 The work on WebVR started in 2014, as an initiative from Mozilla again. But for the past 3 years, it’s been very experimental, and accessible only through the beta versions of the browsers, just like WebGL was 5 years ago. This week’s launch is extremely significant. WebVR just got real by shipping in a regular browser, because in 2017 you cannot rely on people downloading beta versions of browsers. Congrats to the Mozilla and Firefox teams for this major milestone, and for paving the way since the early days! 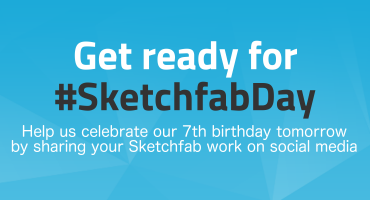 And remember, you can now browse any Sketchfab scene in VR with Firefox and almost any VR headset, our curated VR collection is a good place to start. We keep improving our VR support and interface, and will have more to share on this soon! Amazing. Could you explain how this was made? I assume the environment was created first and the animations and models made in Blender or something. But, this is truely amazing. I know that AFrame has a builtin editing program but I wish I could get my hands on one like that but more robust that allowed me to create scenes like this. Hey Steve, if you’re referring to “Lily & Snout”, the environments were modeled and textured in Blender. All the character work was modeled, textured, and animated in Maya. Finally everything was exported together as an FBX from Maya.